Part of one of the 2011 performances of Spread Expression’s Voices in the Alleyway. 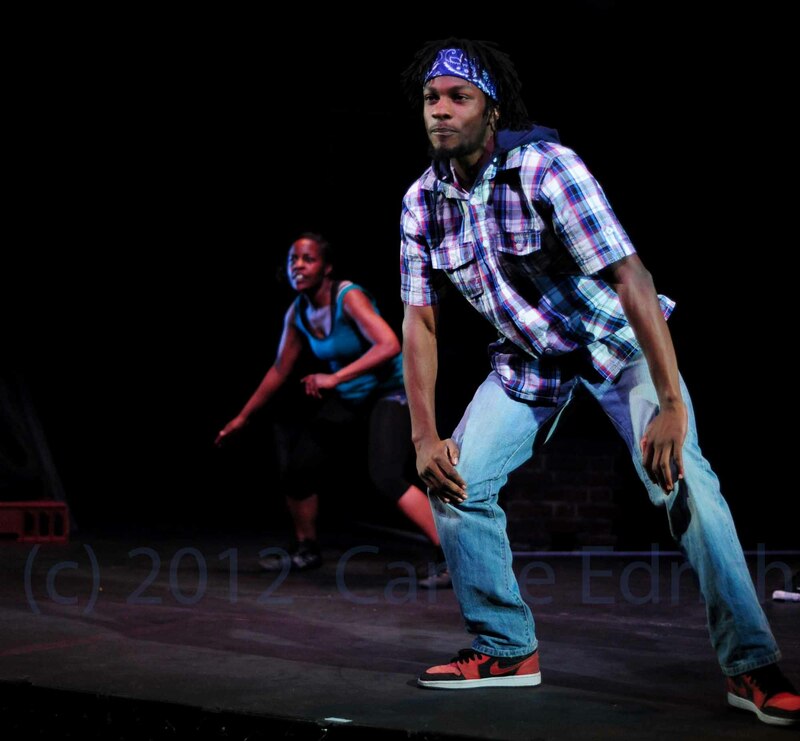 Photographing this hip hop dance theatre performance was challenging as a result of low light and rapid movements. Spread Expression’s ‘Sweaty Saturdays’ start today.